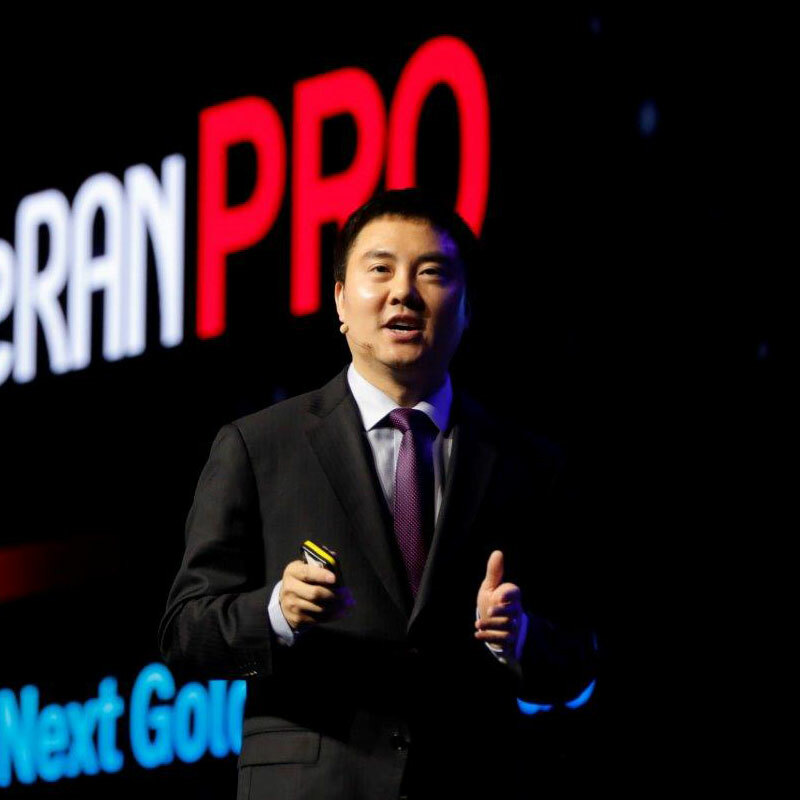 During the Ninth Global Mobile Broadband Forum, Edward Deng, President of Huawei Wireless Solution, delivered a keynote speech entitled "Huawei SingleRAN Pro Inspires 5G Era New Business, New Capability, and New Direction". Mr. Deng used this opportunity to elaborate upon three key highlights of SingleRAN Pro. First, SingleRAN Pro will enable "Wireless First" for more services, helping operators roll out new business. Second, SingleRAN Pro features new 5G capabilities to offer 10-fold network capacity expansion, 10 dB coverage improvement, and 10 times better user experience. Third, SingleRAN Pro introduces artificial intelligence (AI) to simplify networks. This helps operators to shift away from lowering CAPEX to the new direction of reducing OPEX. For individual users, Cloud X redefines cloud applications, broad pipes, and smart clients. It empowers more 5G eMBB killer applications coming faster, and brings new business models. In the future, high-data-rate, low-latency 5G networks can map cloud applications and cloud computing capabilities to clients, devices can also be significantly simplified. This will accelerate the emergence of innovative user-premise devices and services, such as AR/VR. Users can access all services on screens of all devices anytime, anywhere, such as Cloud PC from mobile devices. In the home broadband domain, the total number of new WTTx users doubled for three consecutive years. In 2018, the increase in new WTTx users outside China is greater than the increase of all other technologies. It is expected that the total number of WTTx users will surpass that of FTTh in the near future. In the 5G era, Air Fiber will reinvent cloud, pipe, and terminals for WTTx to offer five major benefits. These advantages are fast deployment, fiber-like experience, full-service, flexible data rate on demand, and future-oriented evolution. Thanks to these strengths, Air Fiber is set to help operators discover blue ocean markets for fixed-mobile convergence (FMC). For vertical industries, 4G C-IoT is ready to takeover 2G or 3G IoT services. 4G C-IoT comes at a similar cost to its 2G and 3G counterparts, while boasting better performance and supporting smooth future-oriented evolution. In terms of cellular vehicle-to-everything (C-V2X), Huawei unveiled a V2X module and a commercial chip as part of its road side unit (RSU) solution. Edward Deng remarked that Huawei Wireless X Labs will partner with operators and industry partners to explore a diverse range of new services and business models for individuals, households, and industries. The target is to have new services and related devices ready for commercial use soon when 5G commercial deployment is ready. Edward Deng stressed that the future target network will be marked by the long-term coexistence of 4G LTE and 5G NR. 2G and 3G will be existence as software and will occupy no or few exclusive network resources. Huawei proposes an "All Bands Go to 5G" network evolution strategy. According to this proposal, LTE networks will firstly serve as full-service, fundamental networks. Then, cutting-edge 5G-like technologies will be continuously introduced to such LTE networks to help boost overall performance. On the other hand, 5G networks will not only operate on C-band or millimeter wave. Instead, sub-3G spectrum will also be able to evolve to 5G, allowing users to benefit from "all bands 5G". "1+1" simplified sites will be introduced to help generate a 10-fold increase in site capacity. Huawei's latest release of 5G Massive-MIMO AAUs and Blade AAUs allow all bands and all RATs to be supported by "antenna 1+1" and "RF module 1+1" in the most complex case. Meanwhile, a broad series of scenario-based solutions are also available to suit the diverse needs of different countries. In order to ensure that capacity expansion will not be curbed by transport networks, Huawei has launched a new microwave solution to achieve 5G microwave, 5 Gbps transmission data rate, and continued 5G-oriented evolution. Coverage is improved by 10 dB to achieve "zero fallback" for all services. In order to ensure an enjoyable user experience, services must be hosted on 4G or 5G networks with as few fallbacks as possible. It is quite unfortunate that approximately 20% of global LTE users experience frequent fallbacks to 2G or 3G. Zero fallback requires that C-band 5G networks must have the same coverage as 1800 MHz 4G networks, 1800 MHz 4G networks must have the same coverage as 900 MHz 2G or 3G networks, and rural coverage must reach the level of urban coverage. The coverage gap between 4G and 5G, as well as 2G or 3G and 4G is approximately 10 dB. Huawei offers a series of innovative solutions, such as Massive MIMO, uplink and downlink decoupling, CloudAIR 2.0, and RuralStar 2.0 to help deliver a 10 dB coverage improvement, to enable co-site co-coverage with much better performance. With the introduction of 5G, operators will need to simultaneously manage four generations of networks. The increase in network complexity will translate into higher OPEX, diminishing operators' capabilities for future investment. Therefore, OPEX reduction is quickly becoming operators' primary concern in the new era. Huawei has submitted proposals to introduce AI to simplify sites, reduce the number of RATs, make operation and maintenance (O&M) easier, and minimize energy consumption. The ultimate goal is to reduce OPEX by lowering network complexity. RAT Simplification: From 2G/3G to 4G/5G, Traditionally industry is always doing addition. To reduce OPEX, Huawei suggests subtraction. When adding one more RAT, 1-2 RATs should be simplified. Operators must consider for 4G/5G evolving when doing 2G and 3G modernization. Huawei recommends a three-step process. First, develop 4G into a full-service fundamental network with the same coverage as 2G and 3G, and achieve zero fallback target. Second, draw new users to 4G and 5G while migrating 2G and 3G users towards higher RATs. Third, close down 2G and 3G when the number of legacy users is low. Site Simplification: Huawei has launched BladeSite solutions for macro base stations and scenario-based sites. These solutions consist of Blade RRUs, Blade AAUs, Blade BBUs, Blade Power, and Blade Batteries. All modules can be installed outdoors, eliminating the need for equipment rooms or cabinets, and easing the requirements on selecting site locations. Digital Indoor System (DIS) replaces the Distributed Antenna System (DAS) is also industry trend of indoor coverage. Compared with a DAS, DIS is manageable, and supports 5G-oriented evolution. O&M Simplification: Huawei has plans to introduce AI to sites, networks, and clouds to enhance the efficiency, turning more and more manpower to computing power, and enable automation for varied scenarios step by step. Energy Simplification: Huawei launches the PowerStar innovative solution to realize "Bit Drive Watt". AI coupled with Huawei services will enable a shift from single-RAT energy saving to system-level energy scheduling. During the first phase, energy consumption is expected to drop by 10% to 15%. KPIs and energy saving effects can be managed with ease by AI and professional services. 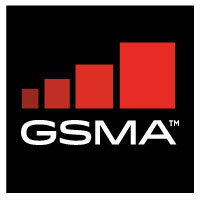 "The past decade has been an exciting time of rapid development and great prosperity for the mobile broadband industry. During the last 10 years, SingleRAN has led the way in terms of mobile innovation," remarked Edward Deng. "Looking ahead to the future, Huawei will work closely with global operators and industry partners for continued dedication and further innovation. Huawei will use SingleRAN Pro to introduce 5G technologies and offer a 10-fold enhancement in network capability. Wireless will be the first choice for an increasing number of services to fuel partners' business success. AI will play an important part to enable a substantial OPEX reduction, turn wireless from good to great, and facilitate the transition from "Everything with Wireless" to "Everything Wireless First". Huawei's ultimate aim is to bring the MBB industry to a new level of advancement and prosperity."